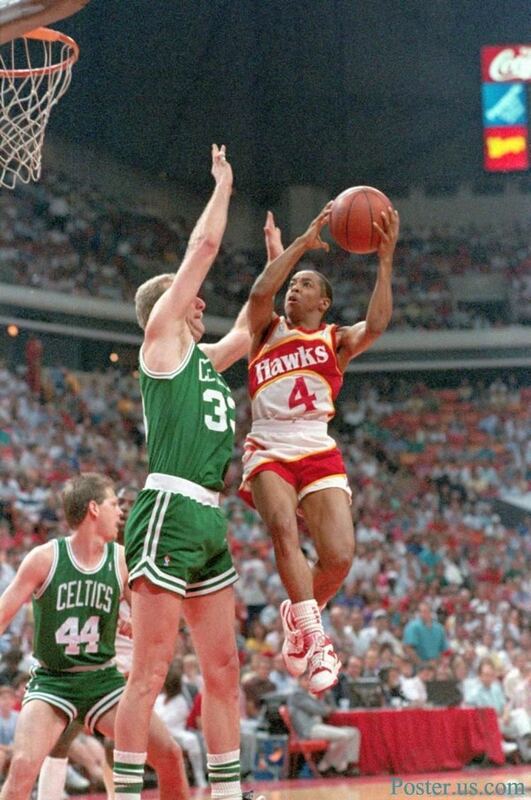 Anthony Jerome "Spud" Webb (born July 13, 1963) is an American retired professional basketball point guard. 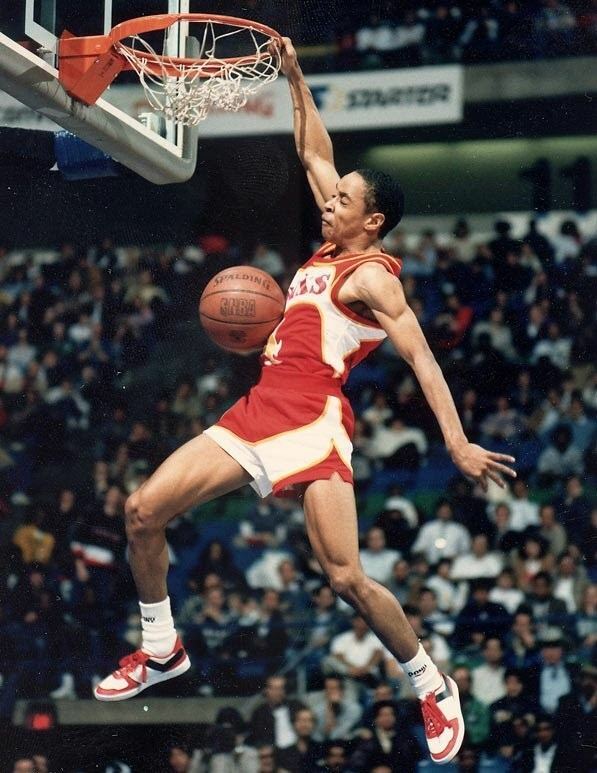 Webb, who played in the National Basketball Association, is notable for winning a slam dunk contest despite being one of the shortest players in NBA history. NBA.com lists him at 5 feet 7 inches (170 cm) tall. 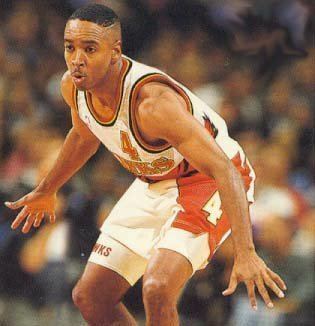 He is currently the President of Basketball Operations for the Texas Legends, the D-League team for the Dallas Mavericks in Frisco, Texas. Webb was born into poverty in Dallas, Texas. 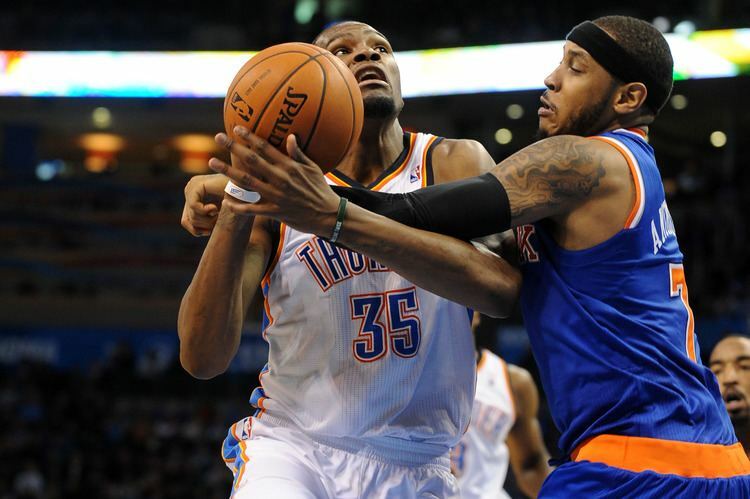 He was raised in a small two-bedroom home and used basketball as an inspiration. 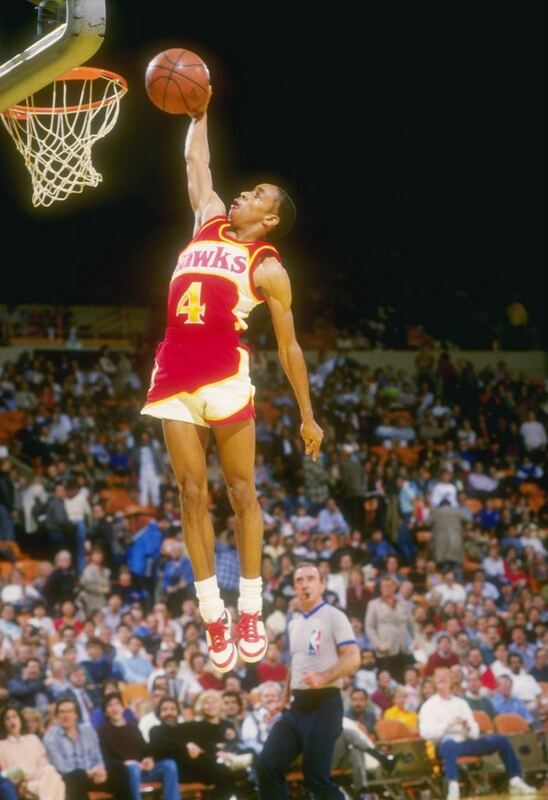 Webb was not tall, but he used his quickness and jumping ability to outplay the other, bigger kids. 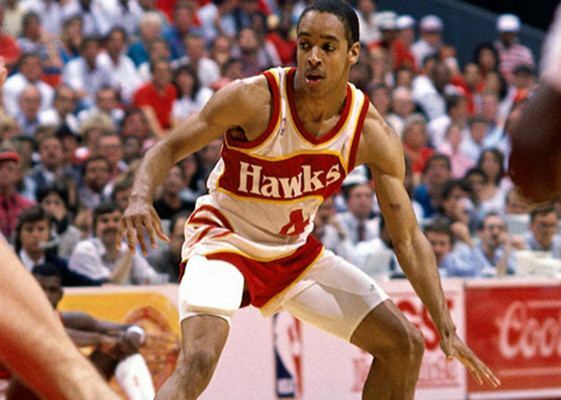 Starting in the seventh grade, Webb was told that he was too short to play basketball. He received a chance to play on his junior high team only after two players forgot to complete their physical exam requirements in time for the first game. Webb scored 20 points in that first game. 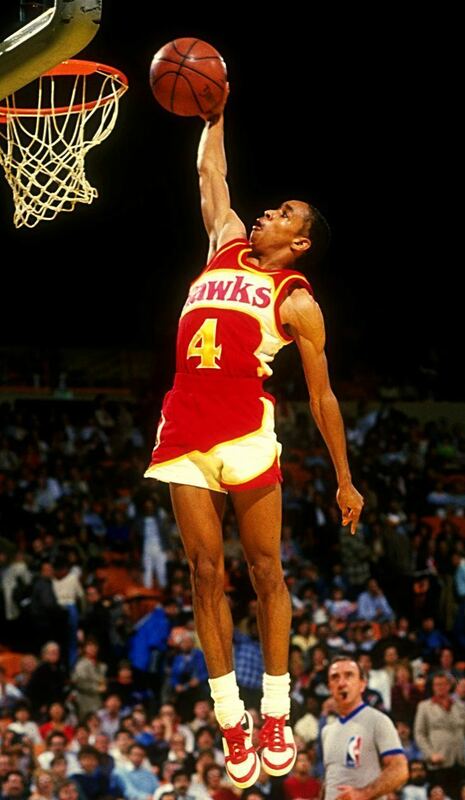 He could dunk the ball when he was 5 feet 3 inches (1.60 m). At Wilmer-Hutchins High School, he played on the junior varsity team where he made a large impact; when he made the varsity team, he averaged 26 points per game.